Registrations for the ALMU Annual Meeting and Global Leadership Summit are now open. 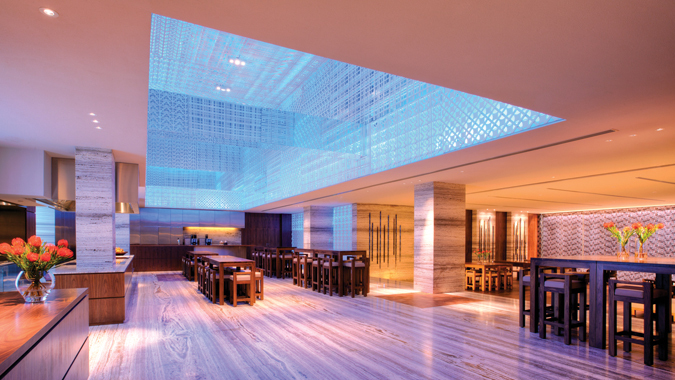 The event will be held at the Grand Hyatt Singapore on 4-5 March, 2019. A packed draft schedule includes active subcommittee meetings, panel discussions - which concentrate on several individual member countries, a keynote and multiple presentations from internationally renowned speakers and industry leaders, and several networking opportunities. Register now to secure your seat. The ALMU Annual Meeting & Global Leadership Summit is specifically designed for business leaders involved in the Asian lubricant industry. By encouraging collaboration we can more effectively advance our collective interests and overcome key obstacles facing our industry. ALMU membership comprises independent lubricant manufacturers, national oil companies, major oil companies and suppliers. However, attendance at the inaugural ALMU Annual Meeting & Global Leadership Summit is open to anyone interested in helping shape the future of the Asian lubricant industry. If you are looking for an opportunity to discuss the latest industry movements, or a place to network and form new partnerships, we encourage you to attend. Since its launch on 6 March, 2018, ALMU has signed up more than 90 members from 17 countries throughout Asia, providing a fantastic opportunity to connect with potential business partners and share insight. A special member discount is available for current ALMU members . If you wish to find out more about ALMU click here. Subcommittee meetings on March 4 are exclusive to registered ALMU member representatives. How is the Industry Preparing for Digital Transformation? Counterfeit Oils: How Big is the Problem? ALMU has partnered with F+L Week 2019 to bring you not one, but two world-leading events in the same location. The ALMU Annual Meeting and Global Leadership Summit and F+L Week 2019 run from 4-7 March, 2019. 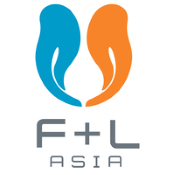 F+L Week 2019 provides ALMU members a wonderful opportunity to expand their knowledge on the latest technical and regulatory developments in the lubricants and fuels industry. 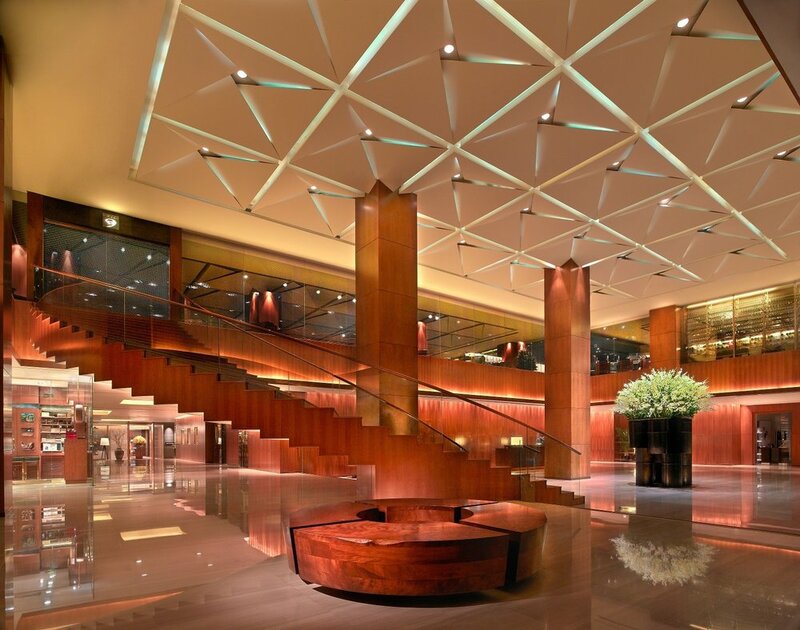 A special member rate is available for those that wish to attend both the ALMU Annual Meeting and Global Leadership Summit (4-5 March, 2019) and F+L Week 2019 (6-7 March, 2019), including the pre-conference educational workshops on 4-5 March, 2019. 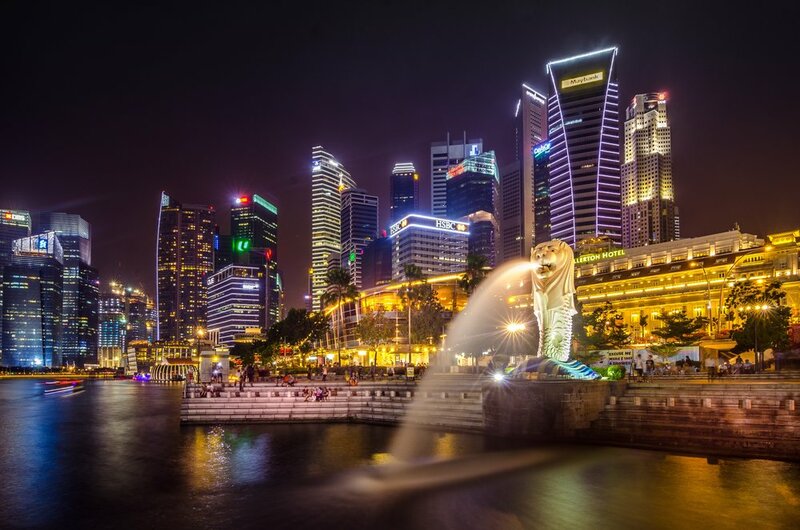 The Republic of Singapore is a sovereign city-state and island country occupying 700 square kilometres with a population of approximately 6 million. The territory consists of one main island and 62 other islets and lies 137 kilometres north of the equator at the southern tip of the Malay Peninsula. 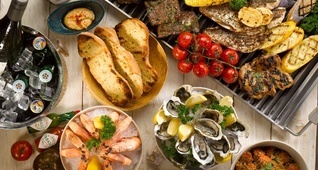 Singapore is a global commerce, finance and transport hub, previously recognised as the most technology-ready nation, world’s smartest city and the third-largest oil refining and trading centre in the world. 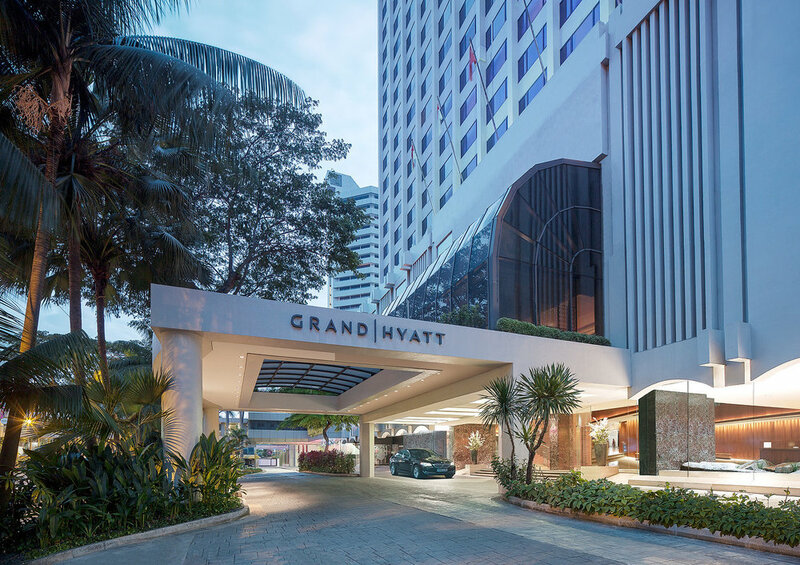 We look forward to hosting you at the Grand Hyatt Singapore, where you will learn and experience first-hand the wonders that Singapore has to offer.